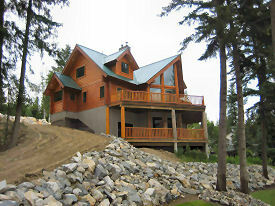 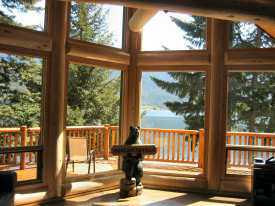 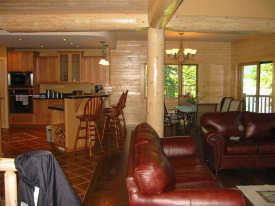 New executive log home on 0.8 acres - 400' of beach front on beautiful Mara lake. 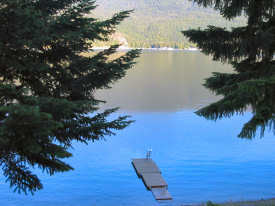 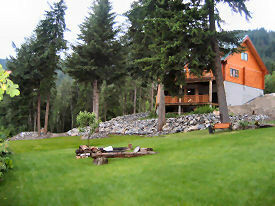 Great holiday getaway to relax or enjoy the famous Shuswap region and its many year round outdoor activities. 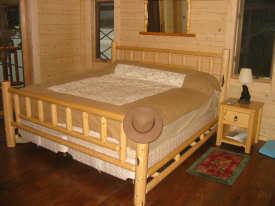 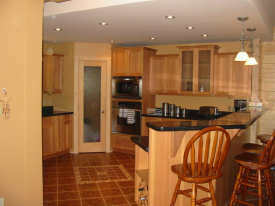 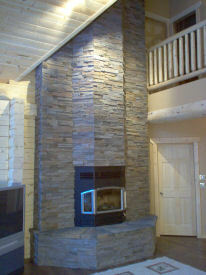 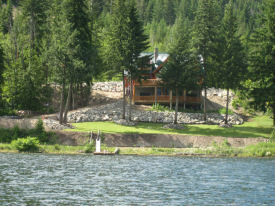 - 2km from Hyde Mountain golf course - 100km to Silverstar ski hill - RV hook up - Additional guests negotiable. 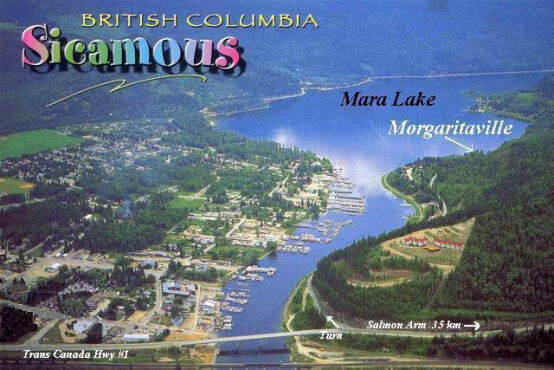 World Class snowmobiling (5km to staging areas).